A third year medical student at Kenyatta University. He is humbled to serve in the Project Coordination Team as head of research department. He is a member of MSAKE and has served in its executive board as the National officer for SCORA in 2017/18 term. 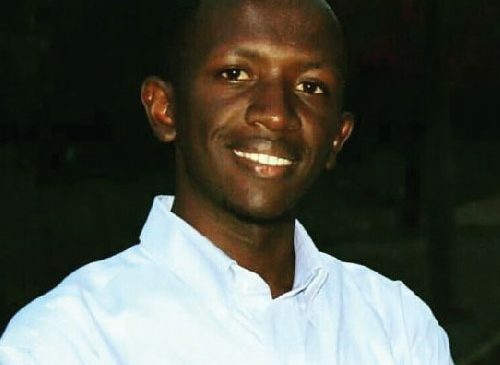 He has also served as finance officer at AKUMS and vice chair of Medical Students Research Club at Kenyatta University.